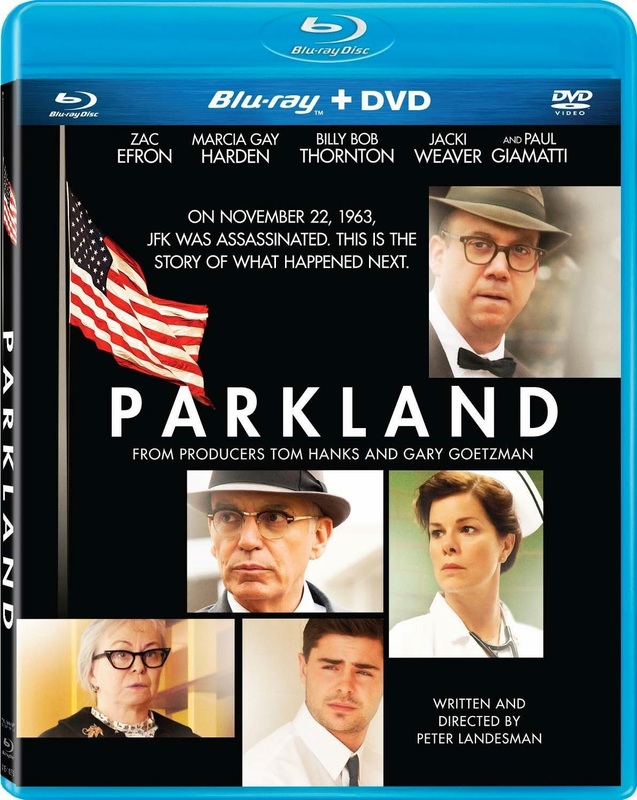 The title of the film comes from the name of the hospital that both Kennedy and his alleged assassin were taken to for treatment, lthough this only takes up about half of the screen time. The ensemble cast is made up of the everyday characters from the day’s events, and some of these include the doctors and nurses (Zac Efron, Marcia Gay Harden, Colin Hanks) who had the difficult task of working those days. There is also a storyline following the man who shot the infamous footage of the events (Paul Giamatti) and the law enforcement officer who helped him get the footage developed (Billy Bob Thornton). We also follow the corpse of Kennedy as it has the difficult journey home on Air Force One, and the family members of the man accused of killing him as they are questioned. There are moments of great acting within this entirely unnecessary narrative, making this a film dependent on the viewer’s willingness to over-indulge in melodrama. Even those who find the events fascinating will find little new in terms of information, however accurately Parkland attempts to capture the emotional impact of the national tragedy. The special features include a commentary track, as well as deleted scenes.